Plagiarism Checker X 2019 helps you detect plagiarism in your research papers, blogs, assignments, and websites. With higher speed and accuracy, you can easily check your document’s similarity in just a few seconds. Compatible with Windows 10, 8, 7, Vista, and XP SP3. Plagiarism Checker X helps students by checking duplication issues in their assignments and papers. You can easily check for plagiarism and find the original sources, correct citations, and, as a result, obtain better grades. As a teacher, you can use PlagiarismCheckerX to check your own research papers and your students’ assignments. The Bulk Search feature enables you to check an entire batch of documents in one click. Additionally, you can also detect plagiarism in documents and already published contents. Digital Marketers and SEO experts understand the value of original content. Pages never achieve a high rank in leading search engines, such as Google or Bing, unless their content is fresh, unique, and well written. Plagiarism Checker X helps you discover similarity rank of your written content before submitting to search engines. PlagiarismCheckerX is an award winning software. Yes, we dislike boasting off but happily share our achievements and worldwide recognition. The positive reviews that we have received from numerous independent, industry-related organizations and testing agencies are additional. The following points indicate the reasons why you should use this product. These are also competitive features that give it an edge over alternative solutions. Plagiarism Checker X is designed to examine most popular file formats, including doc, docx, rtf, PDF, and plain text, and it is compatible with Windows 10, 8, 7, Vista, and XP. No more language barriers for international users: Plagiarism Checker X is now available in English, Spanish, French, German, Italian, Dutch, and Portuguese. 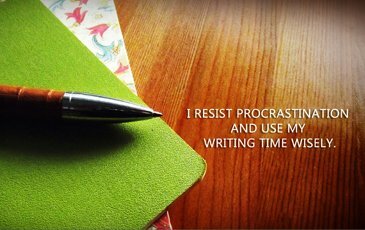 People from more than 60 countries are enjoying the benefits of Plagiarism Checker X. Our clients are located in USA, UK, Canada, Indonesia, Germany, India, Malaysia and in many other countries. Plagiarism Checker X helps students, teachers, and professional researchers by checking plagiarism in their documents, quickly and accurately. You can compare two documents side by side to check for similarities. This feature highlights both original and alternate content wherever it finds duplicate. 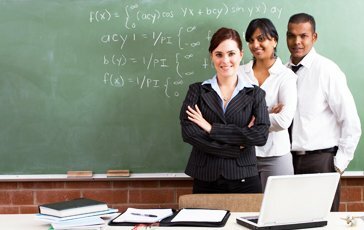 Teachers have to check multiple assignments, a time-consuming and cumbersome task. With our Bulk Search feature, you can scan an entire batch of assignments in just one click. 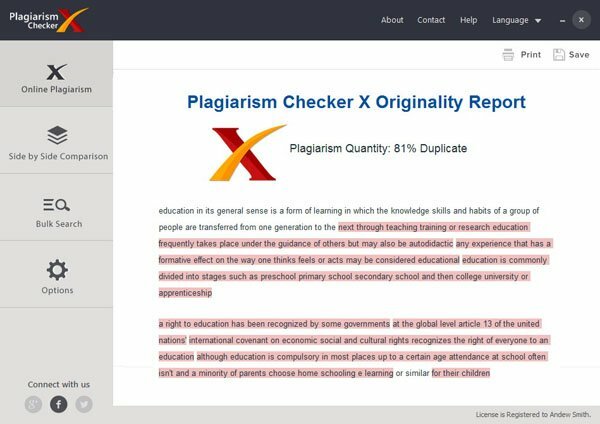 Web-content writers, bloggers, and publishers can use Plagiarism Checker X to analyze the quality of their online content in order to avoid the penalties by the search engines. If you are an SEO expert, you know the importance of keywords. Using this tool, you can now extract the keywords along with their occurrence and density ratio. Detailed and comprehensive PDF/DOCX reporting is a hallmark of Plagiarism Checker X software. The reports are color-highlighted, indicating the level of plagiarism. "Plagiarism Checker X helps me a lot to reduce the time to verify the information to avoid the classic "cut and paste" for the preparation of your documents, it is a program that has a great future for the help it is for us." "Frankly, we purchased it last year after I tried the free trial, and loved the features that it gave. We were looking for a software that can determine plagiarism from the web and among reports between students, and this software gave us both options." "Plagiarism Checker X has excellent features, and it is appropriate for Students, Academicians, Scholars." "We had difficulty to check the level of similarity of scientific documents or articles that we had. This application is able to check documents that are quite long quickly, also display the results accurately with the sources listed on." "As a user, you are not required to upload your assignments and contents into our database; instead, the files remain with you. This feature makes Plagiarism Checker X quite different from rest of service providers in the market. So, Hurry Up! Grab a copy here! ".